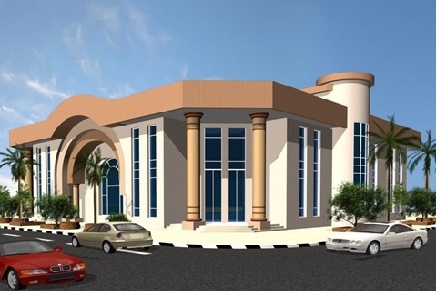 Main Administration Building consisting of ground floor and fist floor based on Modern designs on a plot area of 3000 m2. The building contains a VIP visitors hall, chairman office and employees offices. It also contain a Billiard hall, car parks and gardening landscape.